Our 8th annual Illuminate fundraising gala will be held on April 12, 2019. This year's theme, "Walk with Her" will highlight the power of walking alongside survivors in mentorship and partnership along their journey. Registration is OPEN! Click here to register for sponsorships, tables, and individual tickets. Email Jessica@purchased.org for more information. We are thrilled to welcome this year's guest speaker, Angie Conn! Angie is a Survivor Leader and the Program Coordinator & Lead Mentor for the Rebecca Bender Initiative’s Elevate Academy. She sits on both the National Survivor Network and the WV Human Trafficking Task Force and also serves as an Ambassador of Hope for Shared Hope International. As an international speaker and consultant, she has collaborated with multiple agencies and organizations, including the U.S. Dept of Homeland Security’s Blue Campaign. In 2018, she was Awarded the ‘Special Courage Award’ by the United States Attorney Southern District of West Virginia for being a champion for victims and survivors of human trafficking in her home state. *We would also like to provide customized packages for your company that fit your business needs. 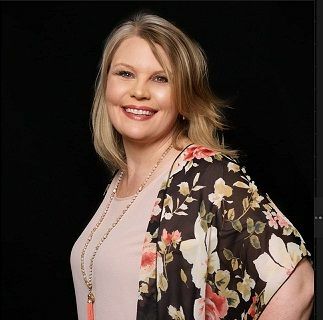 We will connect you with our Founder, Jessica Evans, to facilitate the process.